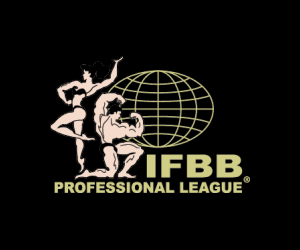 Home Featured Contests 2018 Pittsburgh Championships 2018 IFBB Pittsburgh Pro Guest Posers On Stage Interview With Bob Cicherillo. 2018 IFBB Pittsburgh Pro Guest Posers On Stage Interview With Bob Cicherillo. 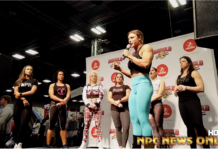 2018 IFBB Pittsburgh Pro Guest Posers On Stage Interview With Bob Cicherillo. 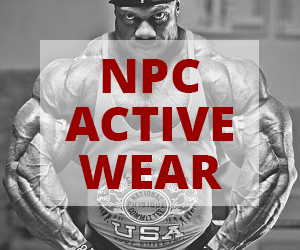 Phil Heath, Dexter Jackson, Big Ramy, Shawn Rhoden, William Bonac Nathan De Asha, Breon Ansley, Roelly Winklaar.